We are an agency that helps local, regional and national businesses build and execute strategies that leverage content, social media distribution and promotions to drive sales. We're like your own in-house newsroom, allowing your business or cause to be its own media company. 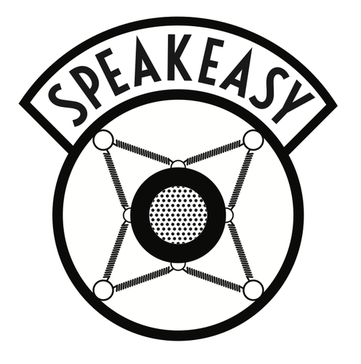 Work for Speakeasy Digital Marketing? Learning about Speakeasy Digital Marketing? * We monitor all Speakeasy Digital Marketing reviews to prevent fraudulent reviews and keep review quality high. We do not post reviews by company employees or direct competitors. Validated reviews require the user to submit a screenshot of the product containing their user ID, in order to verify a user is an actual user of the product. Hi there! 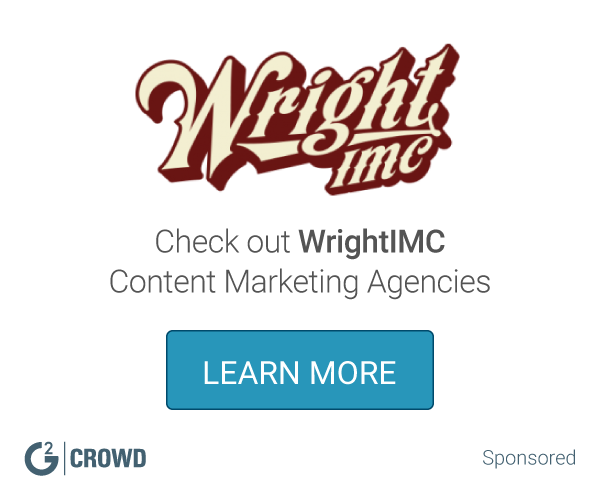 Are you looking to implement a solution like Speakeasy Digital Marketing?